I’m a pastor in central Auckland at City Presbyterian Church, and I mentor and support students at Auckland University with TSCF. My wife Gretchen and I moved to Auckland in January 2017 to serve in ministry with the Grace Presbyterian Churches of NZ. I grew up in North Carolina and went to university there before heading westward. I served in campus ministry in Colorado, and then attended seminary at Westminster California. I married Gretchen, a primary school teacher, in 2013. 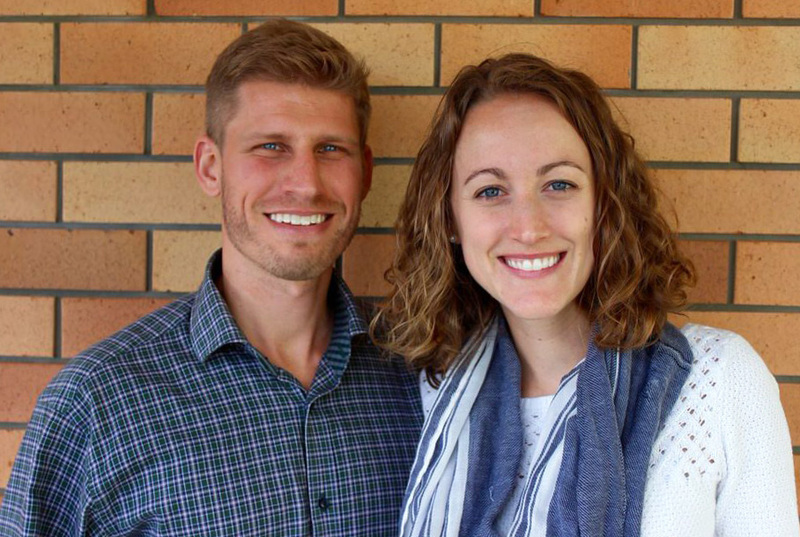 We were part of Presbyterian Church in America church plants in San Diego and Seattle before being called to long-term ministry in NZ. We enjoy all things outdoors—tramping, rock climbing, mountain biking, surfing—and swapping stories with friends over a great meal.